Revolutionary recycled helmet from Picture. 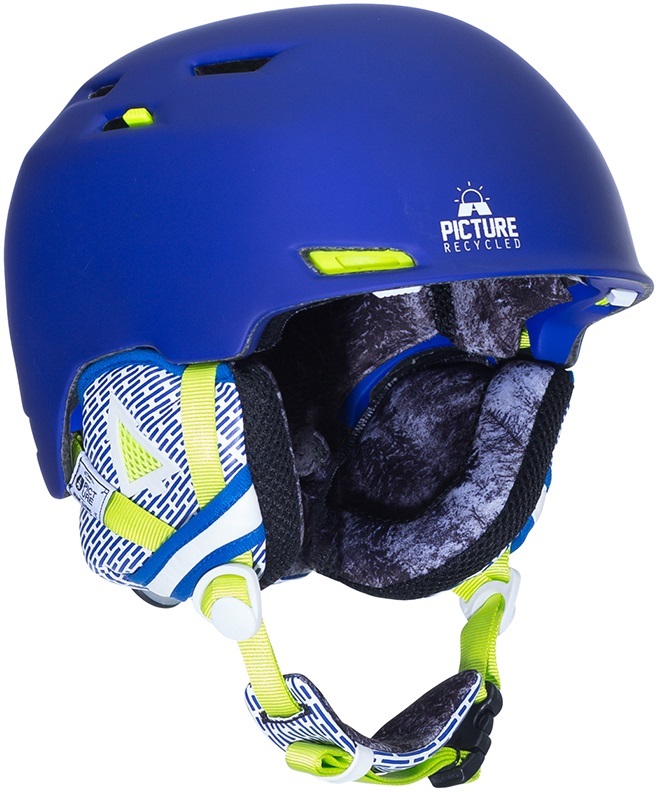 The 2017 Spread Ski/Snowboard Helmet from Picture represents a step forward in cranium protection. 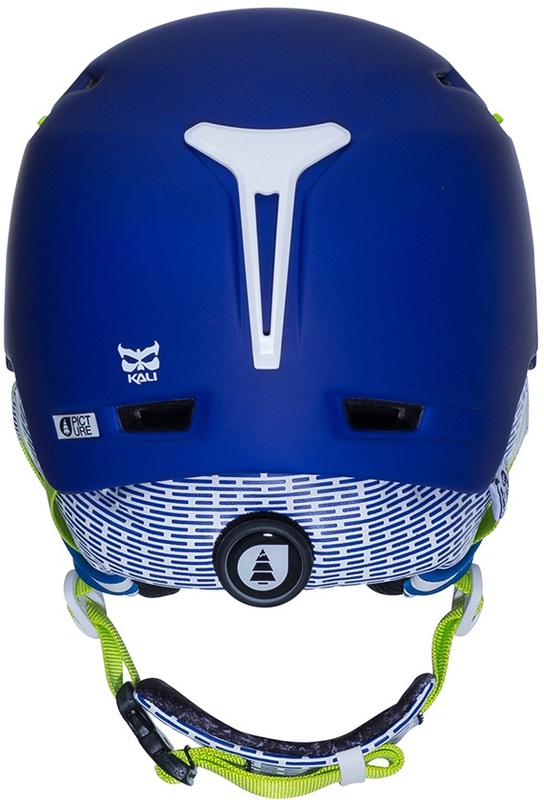 Utilising patented COMPOSITE FUSION PLUS the Spread has been developed using motorcycle safety technology to ensure the highest level of shock absorption and impact protection on and off the piste. The all new COMPOSITE FUSION PLUS used in the Spread is unlike any other material used in helmets to date. 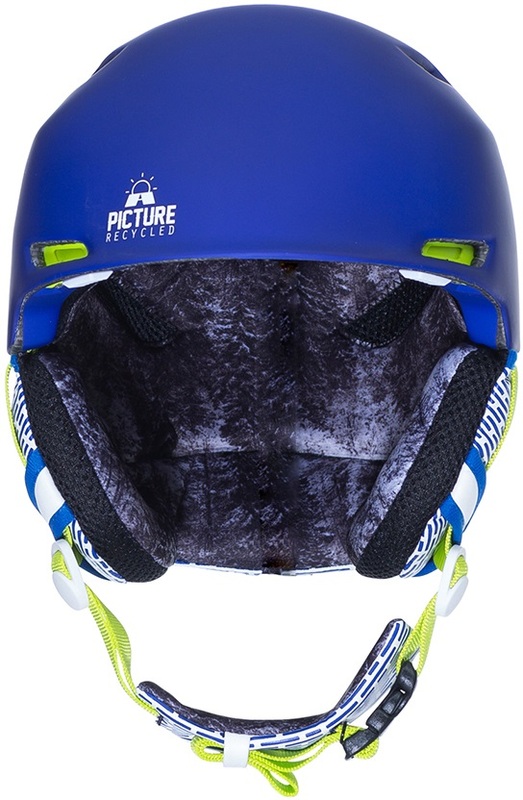 The tough shell is fused to the EPS foam to create a one piece helmet that eliminates the dead spots created in the usual manufacture of helmets. The foam is then crafted into pyramids to allow for impacts to be even distributed away from your head and around the helmet. This revolutionary tech also limits the effect of G-Forces on your skull due to this consistent impact dissipation. All of this tech is paired with Pictures constant drive to create the most eco friendly products on the market. The Spread has been crafted expertly to ensure the highest level of ski and snowboard protection in a lightweight and stylish package.